All Red Mountain Ranch (Sky M homes currently listed for sale in Mesa as of 04/18/2019 are shown below. You can change the search criteria at any time by pressing the 'Change Search' button below. 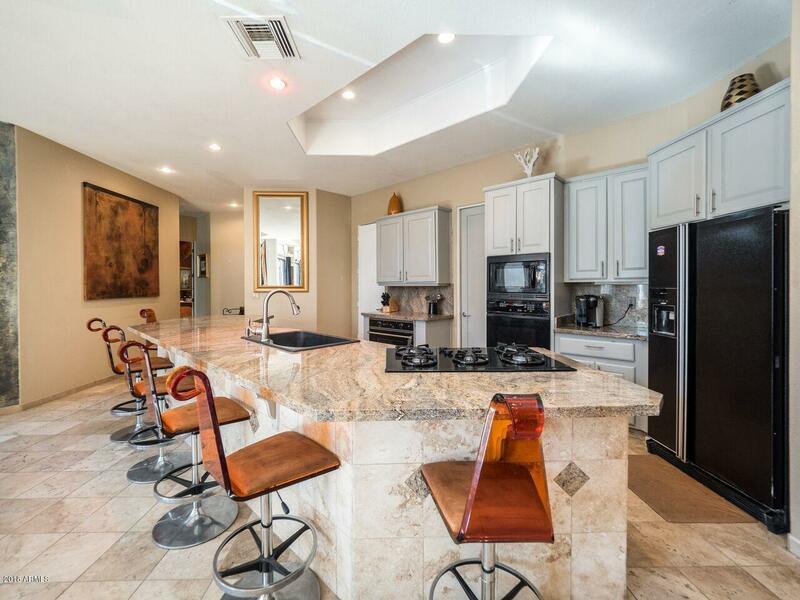 "Custom single level home in exclusive gated community of Red Mountain Country Club ( Sky Mountain Estates). Excellent Northeast Mesa location close to the 202. Great open plan that allows access to multiple courtyards and sitting areas. Flooring features Kahlua maple hardwoods and travertine. Perfect set up for entertaining or large family gatherings. Less than 1 block to RMCC swimming, spa, and other amenities Mountain views from the expansive sitting area before you enter home, as you ent"
Click here to learn more about Jeff & Debbie.